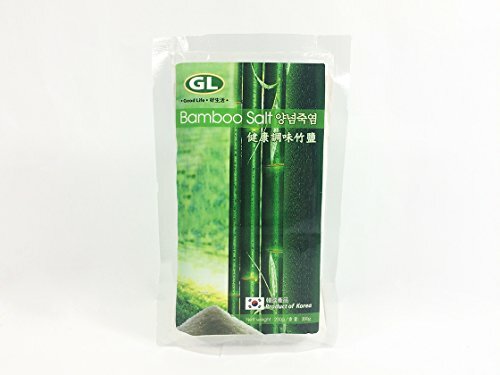 GL Korean Bamboo Salt ( Organic Premier Cooking Salt ) 3 packs X 200g - 100% Authentic Product + FREE Expedited Shipping by Good Life at The Flavour Stack. Hurry! Limited time offer. Offer valid only while supplies last.